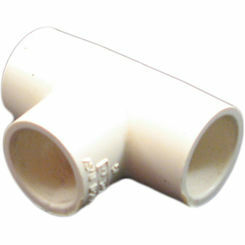 1" CPVC Tee. 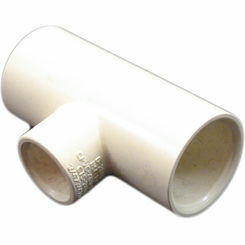 CPVC is a Scheduled Pipe designed for both hot and cold water. CPVC is ideally suited for medium temperatures up to 200 degrees ?F (90?C) and corrosive water applications in residential and commercial systems. 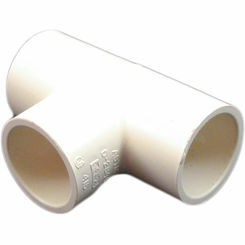 CPVC is far more ductile than PVC and it's more resistant to crushing. 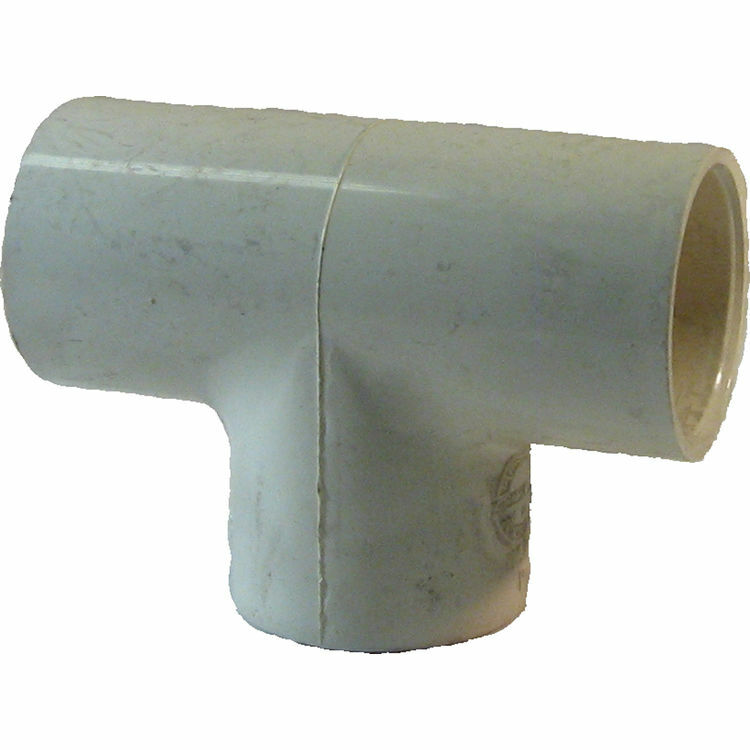 CPVC and its fittings must be solvent glued together, the glue and primer are designed to create a seal that is leak proof and durable like the CPVC pipe itself. This CPVCT1 1" CPVC Tee is specifically designed to connect 3 separate lengths of CPVC tubing and other parts together, and direct the movement of water throughout the system. 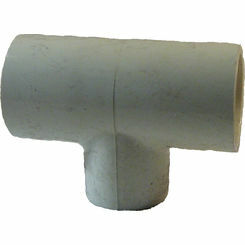 Note: when installing CPVC fittings, apply the solvent and hold the fitting in place for up to 10 seconds to prevent the fitting from moving or sealing improperly.